Are you looking for a new and innovative way to compile your mail and build a sound email list? Then switch to MailChimp today. A coalition of MailChimp with WordPress shall make your site the most coveted among the techloving crowds. By using MailChimp you can now send the updates about your recent blog posts and website offers to all your subscribers via email without wasting much time and energy. It has been statistically proven that more than 70% of your visitors will not come back to your website unless they subscribe or they make a purchase from your store. So getting them to subscribe to your newsfeeds and updates is a very smart and successful way to get them to take notice. The emails are a subtle reminder of all the goodies your website holds exclusively for them. The email list makes use of a very personal form of communication. An email holds more importance than social media updates and notifications. Sending an email always helps you to get noticed and remain on their priority list. 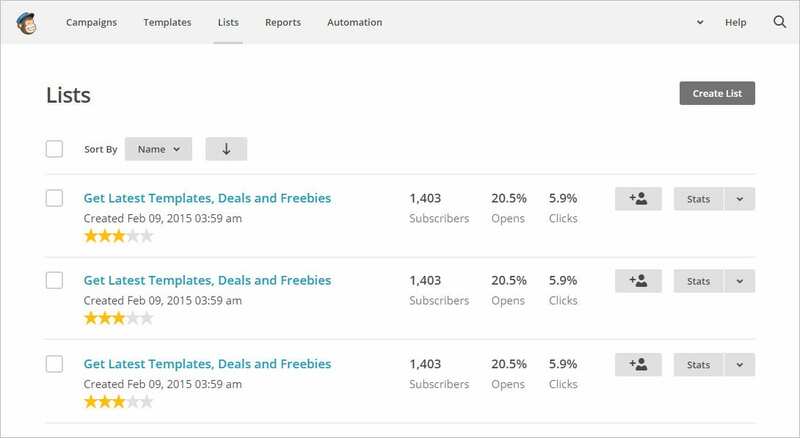 MailChimp is the best option for any WP site owner because as long as you keep your email counts to less than 12000 per month for 2000 subscribers, it is free. When your subscriber count goes above 2000 MailChimp will simply ask you to upgrade your plan to a paid one. In addition to that, it is extremely easy to use and offers seamless integration with WordPress websites. It is also compatible with other WordPress plugins and does not weigh down your website. Sending emails from time to time is not the only feature, MailChimp allows you to setup RSS feeds for email subscribers, it has amazing email templates and auto-responders. 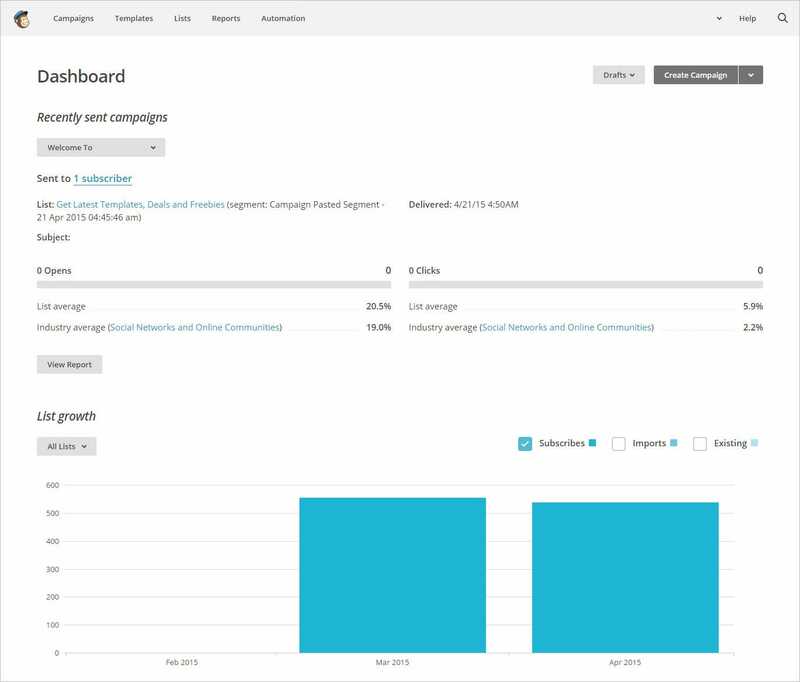 In fact MailChimp has the basic set up to monitor your email subscriber growth, response patterns and record the analytics reports of the same. The foremost thing one would need is a MailChimp Account to connect it with your WordPress website. 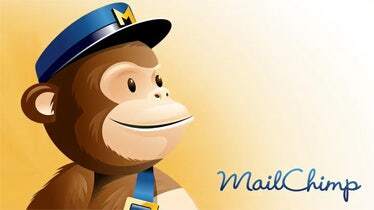 All you have to do is visit the MailChimp website and choose the Signup free option. 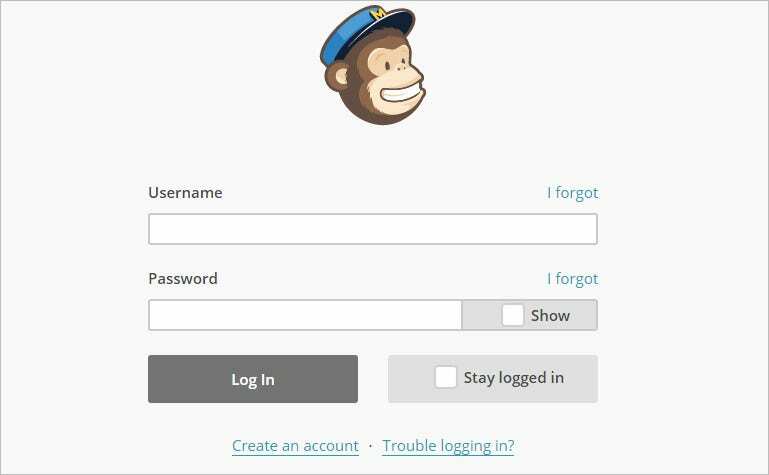 Fill in your details to get started with the amazing world of MailChimp. Once you have completed signing up you will be redirected to the MailChimp dashboard. You can start creating your email list right there without any tarry. Go to the Create a List option and start with a title, provide the responding email id, regular reminders etc. Now just save the changes and voila, you have your first successfully created email list. You are just one step away from completion; connect your current email list to your WordPress site so that all your new visitors can now subscribe to your newsfeeds and offers. Once you have created your MailChimp account, you will note that it comes with a basic subscription form. On the List Page, click on the downward arrow button and select the sign up forms you think are necessary and appropriate for your website. You will now be presented with the option to select from the different types of forms which include General and Embedded; simply click on the button beside any of the to select one. Next, you will be asked to choose the different fields you want to keep in your form. The customizable forms allow certain levels of flexibility; adjust the fields and other settings according to your needs and save the same. After this you just have to copy the embed code and paste the code inside the Text Widget of your WordPress sidebar. Appearance > Widget > Text Widget > Paste Ember Code. Allotting subscription forms to your websites is never enough to get visitors to sign up. There are many additional plugins which work hand in hand with MailChimp to get people to join your email list. The plugins, like the OptinMonster allow you to implement different kinds of subscription forms which have different animation qualities. Some of them are in the forms of floater footer bars, after post forms, lightbox popups, sidebar forms and slide in forms. The variety of these forms gives immense scope for a new developer to test the effectiveness of these plugins to increase his or her email list. Once you have a healthy email list, more than half your work is complete; the next part is to make sure that you send them regular updates. You can either manually log in to your new MailChimp account and send them emails, or you can create programmed campaigns. These campaigns will make sure that each of your followers receives the regular updates, website news, offers and promos or your latest blog post updates via email. These are known as pre-programmed RSS letters. Here are a few steps that will help you to set up RSS campaigns. From the different types and options do not forget to select, RSS Driven Campaign. Mention your RSS Feed URL and set the interval of emails. You can choose to send updates on a regular basis or weekly or even monthly. Once you are done picking your favorite settings, click on Next to continue. Select a List from your email lists and click on Next again to continue further. Provide the relevant Campaign info which includes a campaign name, email subject, form name etc. The default settings of MailChimp prompts the system to auto-fill the details for you, however you are free to customize it whenever you please. Click on next to proceed. Choose a template for your email and start brushing up your email design; start with adding RSS Headers and RSS Items box to your template. Click on Next and then Save the changes. Congratulations! Now you have successfully created your new WordPress RSS Feed Newsletter using the minimum number of steps possible.